Anyone running a small business knows just how important it is to have a payment processing system that you can rely on. In this day and age, if you’re not equipped with a versatile payment processor, you’re essentially throwing away money. There are millions of potential customers from all over the world that you can accommodate when you put a reliable payment processor into place. 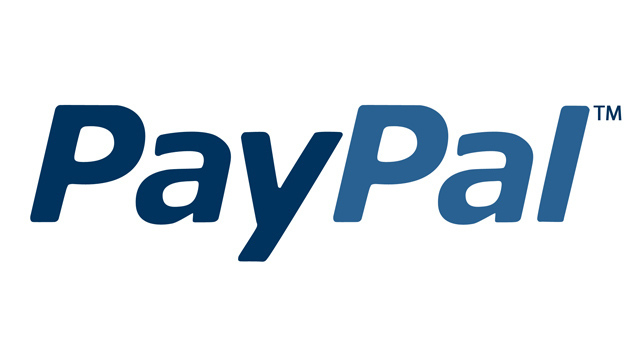 The good news is that it’s relatively easy to setup PayPal to handle your transaction needs. If you’re unfamiliar with how it works or what it is, I can help you out. Let’s talk a bit more about what PayPal is and also what it can do for small business owners. In the simplest terms, PayPal is a company that allows for the transferring of money through the internet. It allows for easy transfer of money for goods, services and other online transactions. It can also be referred to as a payment processor. Anyone is able to open up a PayPal account, so it makes a very good option to incorporate into your online business. As of 2011, there are more than 100 million active PayPal accounts and these accounts are using over 26 different types of currencies. As you can tell, it is a very versatile payment processing option that can expand your business potential. One of the most beneficial aspects of PayPal is its ease of integration. Many CMS (content management scripts), such as WordPress, feature plugins that allow you to instantly begin accepting PayPal payments. Another big reason to use PayPal is because it is an established name that many people trust and are comfortable with using. When you use PayPal you can expect to open up your potential sales and allow an easy and pain free way for your customers to complete their purchases. Are There Any Disadvantages of Using PayPal? As with any type of payment processor, there are some fees that you can expect, but in comparison (taking the ease of installation, brand reputation, etc. into account) PayPal is not too expensive. There are no fees to setup and start using PayPal, so it’s a great way for individuals to start taking payments in a short amount of time. You will notice that PayPal takes around 2-3% + a base-fee of a few cents for every transaction that is placed by Visa, MasterCard and American Express. The good news is that PayPal is extremely convenient and offers you a fast way to begin taking in customer transactions.